Origin of 6000 Years -  An epic journey of new discovery so fantastic that our natural instinct would be to block it out. and therefore also the Scaligerian history of the "antiquity"
and the Middle Ages, is totally wrong. ​was consciously falsified at the epoch of the XVII-XVIII centuries." ​the falsified-earth’s-age timeframe of 6000 years. ​While scientists have proven that our planet is so much older than 6000 years, perhaps billions of years old, the historical chronology of all the classical civilizations, from Ancient Egypt to the Ottoman Empire, is still being compressed into the falsified-earth’s-age timeframe of 6000 years. 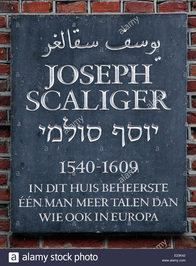 The chronology of the entire history of almost all the classical civilizations was developed by a man named Joseph Justus Scalinger. 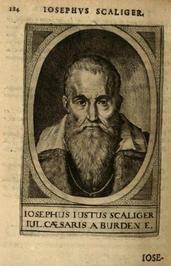 Joseph Justus Scaliger (Circa 1540 – 1609 AD) was a French philologist and historian whose works on chronology (i.e. 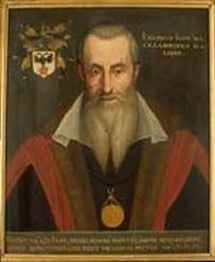 SCALIGERIAN CHRONOLOGY) were among the greatest contributions of Renaissance scholars in historical and classical studies (source: Encyclopedia Britannica). In his work, Scalinger investigated ancient systems of determining epochs, calendars and computations of time. Scalinger had a number of students, but his most famous student was Dionysius Petavius or Dionysius the little (a.k.a Dionysius the Petit in French or Exiguus in Latin). 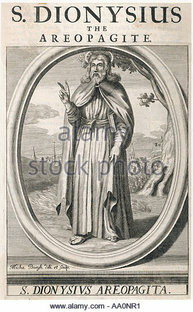 It’s important to know that it was Dionysius Petavius, who, based on the Scaligerian-Biblical chronology that he single-handedly developed, calculated the earth’s age to be 6000 years old – see Anno Mundi. In other words, much of the history of the world as we know it today was formulated based on a falsified-Scaligerian-biblical chronology. According to Fomenko and Nosovskiy, in their book “History: fiction or science,” the entire history of the Holy Roman Empire was back-dated or shifted-back by at least 1050 years, and much of this history happened during the Middle Ages (1000 - 1500 AD) not during the 1st Century through the 12th Century AD as now implied. Other scholars, like Walter Williams and Godfrey Higgins, had made similar claims. I’ve always known that the biblical writers engaged in a premeditated falsification of history, involving the superimposition of created biblical characters and biblical chronology on real-historical characters and chronology. However, I was neither aware of the scale of this falsification as revealed in my latest research, nor of its agenda. FREE PDF. / Book 1 and Book 2.
literally rips our perception of the history of humankind to shreds, providing some incredibly sound scientific materials as evidence to his theories. The "experienced reader" shall naturally shrug off this rather straightforward suggestion of ours as ridiculous. After all, we know everything about history. Our sources? Egyptian, Roman and Greek, but mostly Roman. Well, for the most part. Give or take a few hundred inconsistencies which are to be blamed on the ignorance of the scribes. Good heavens, our Roman sources are just as thin and ephemeral. Where does our knowledge of history really come from? Shall we stop and think for a minute? Yet another crackpot theory? Most probably. It contradicts everything we ever read in our textbooks in school. It must be rubbish.
" . . . reading history textbooks is by no means sufficient; one has to analyse the "historical evidence" that one is offered critically, using one's common sense, as it were." "Everything keeps on changing, we see constant evolution -- from Columbus to the landing on the Moon, from crossbows to nuclear bombs. Forwards and upwards. However, the traditional ancient history tells us of periods when humanity apparently remained dormant for centuries -- "ancient" Egypt, the mediaeval "Dark Ages" -- whole epochs of utter stasis in human thinking". "The Romans couldn't so much as master steel metallurgy, and that is hardly an invention at all, it just requires the diligent work and experimentation of a number of generations". 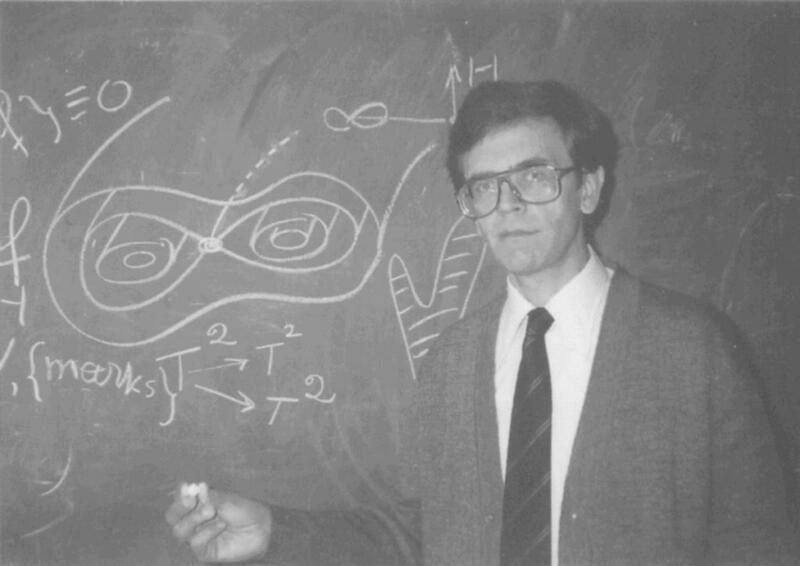 Starting from 1975 a group of mathematicians, mainly from the Moscow State University, were engaged in the development of this problem. Interesting results were received and published both in scientific periodical print and in separate monographs. 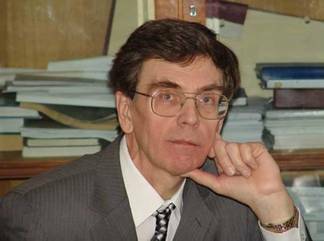 We underline, that new concept of chronology is based, mainly, on analysis of historical sources WITH THE METHODS OF MODERN MATHEMATICAL STATISTICS and vast COMPUTER CALCULATIONS. The task of chronology is to put in order the events into proper way on a temporary scale based on the available information. This task naturally fits into the field of applications to modern mathematical statistics, theory of information. The methods of humanities, one of which is history, are not enough for solving chronological issues. New chronology imposes another psychological picture of perception of the antiquity. Now the word "antiquity" should be connected with XV-XVII centuries A.D. that is with the events, distant from us on 300-400 years. Expression "high antiquity" should now relate to the XIII-XIV centuries A.D. And the words "the highest antiquity" – are already the XI-XII centuries A. D. BEFORE THE X-XI CENTURIES A.D. THE EPOCH OF SILENCE OF WRITTEN DOCUMENTS COMES. (See the book RECONSTRUCTION). Our analyses of the chronology and history opened a striking circumstance. 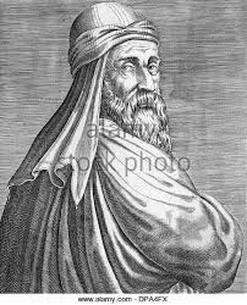 Based on the applied by us mathematical methods it was proved, that the Scaligerian chronology, and therefore also the Scaligerian history of the "antiquity" and the Middle Ages, is totally wrong. Moreover, it appeared that our history right up to the end of the XVI century was consciously falsified at the epoch of the XVII-XVIII centuries. and the story tellers of what happened in the past. Historians and archaeologists play a pivotal role in the way we perceive our world. They present us with a host of facts that shape our current belief structures, the way we imagine the World Wars, the Roman emperors, or the landing on the moon; historians become the custodians and the story tellers of what happened in the past. Their versions of those ancient images flood our minds and in most cases, they are chiseled into our sub-conscience as a direct consequence of how the past has been presented to us by the experts. If they get it wrong, we all get it wrong, and we never really know about it or question it. All you have to do is take a history book from 50 years ago and compare it to the way in which those historic events are presented in our present time. You will be fascinated to see how much they differ. Scientists and leaders are equally guilty of shaping people’s ideas of things around them. In most cases scientific discoveries are based on interim results based on hypotheses, theories, speculation and faith in the eventual outcome, as much as theologians carry their blind faith towards their god. In the Dark Ages people really believed that the world was flat. One hundred years ago, people were told by leading scientists that man would never be able to fly. Churches and other religious organizations have kept secrets from their followers for reasons only they seem to be able to justify. There is much to be said for the existence of a myriad of secret societies and yet with all their supposed power and influence, the world is perched on the verge of self-destruction. The damage that has been caused over millennia will take much undoing, to allow humans to free their minds and allow themselves to think for themselves with the real knowledge that has been kept from them by authorities and especially the religious leaders, most of whom have been brainwashed to a large extent by their own lack of knowledge. This movie explodes many of the myths that will open your mind up to new possibilities and no matter how long it takes you to watch the entire film, make sure you do so (or I guess you can skip to the end if you want to cheat) but there's some real priceless information about stem cells and the effect of the environment on the genetics. Was Our Calendar Manipulated with 297 Years?